Celebrities have millions of fans around the globe. Some of them remain silent admirers, some go ahead and make a special display of their fondness and love for their idols. 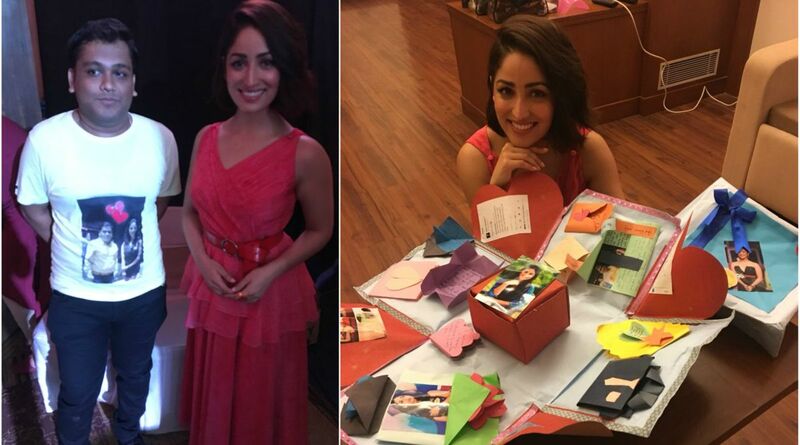 Bollywood actress Yami Gautam recently had such an experience. Yami Gautam is currently promoting her latest film Batti Gul Meter Chalu, which also stars Shahid Kapoor and Shraddha Kapoor. In Kolkata, She met a fan with whom she has been in touch for years now. The fan by the name of Atul Sureka was introduced to Yami through social media and she met her when she was in Kolkata. Atul is a corporate lawyer and lives in Kolkata. He has been Yami’s fan since she started working in the entertainment business. Since then, Atul has been following Yami on all social platforms, watched each of her films multiple times. His fondness for Yami doesn’t stop here. 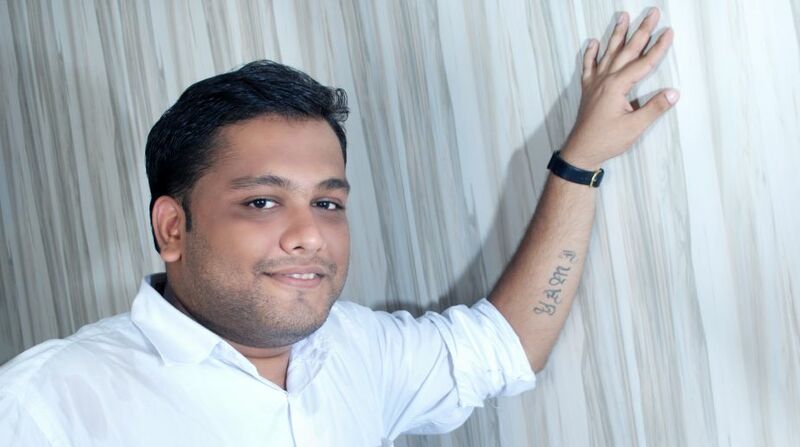 The young man even got Yami’s name tattooed on his left forearm. The first time Yami saw the tattoo when Atul tagged her in a Twitter post. After learning about her biggest fan, Yami ensured to meet him once when she travels to Kolkata. She met Atul for the first time in Kolkata in February 2017 while promoting Kaabil. She was amazed to see her biggest fan in front of him. Since then, Yami ensures her team reaches out to Atul informing him about her visit whenever she is in Kolkata.